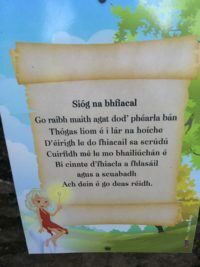 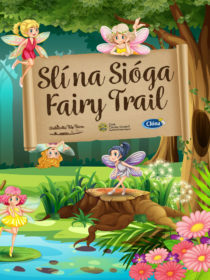 Welcome to the magical FAIRY TRAIL in Ballincollig’s Regional Park. 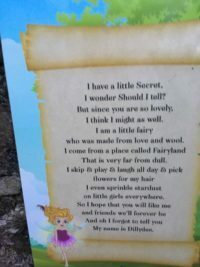 Since this wonderful FAIRY TRAIL opened, there have been many magical moments for hundreds of families. 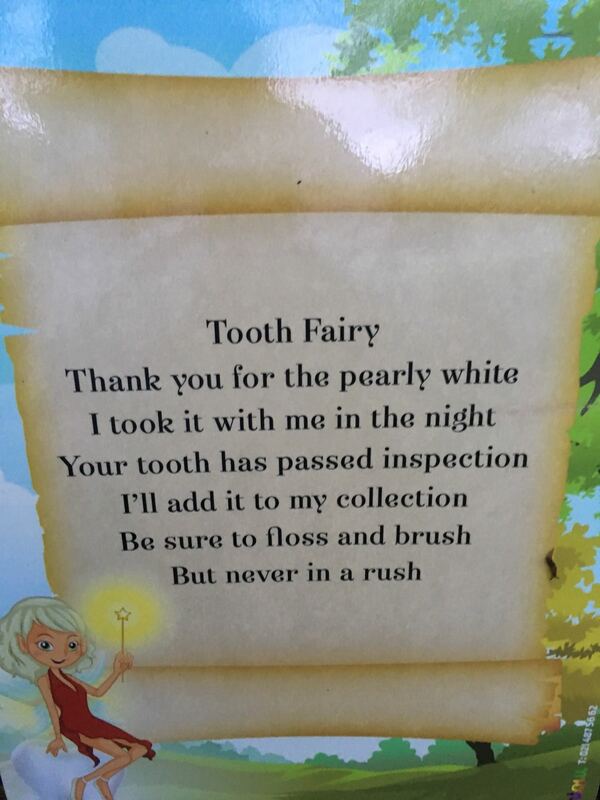 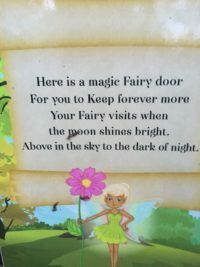 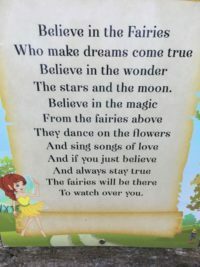 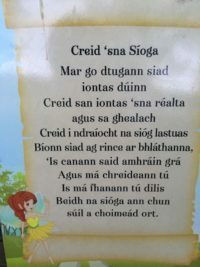 Little children have come and left their baby teeth for the TOOTH FAIRY, their soothers for the BABY FAIRY and their wishes for the DREAM FAIRY. 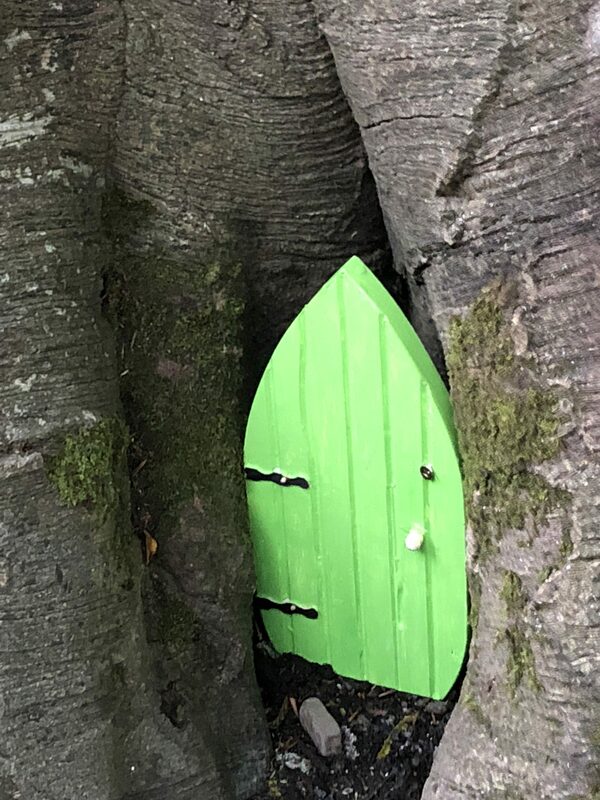 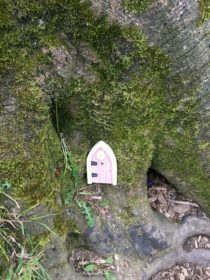 These are only some of the many fairies who live behind the tiny colourful doors scattered among the trees throughout the trail. 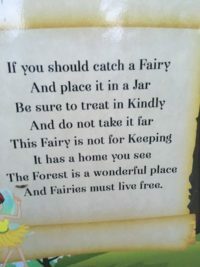 This year we are hoping to have many more special times here for the children and their parents. 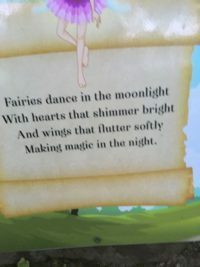 New fairies will be revealed and their stories told. 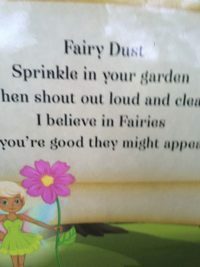 Hopefully we will have exciting competitions throughout the Summer period. 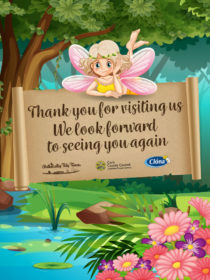 So make sure you come visit these mystical creatures when next in BALLINCOLLIG’S REGIONAL PARK.